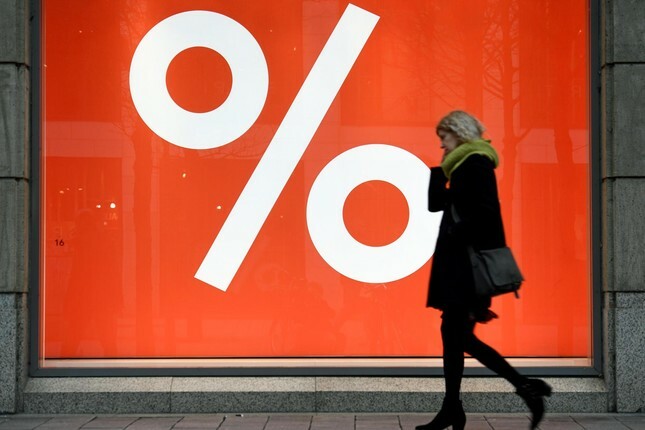 The German economy is at risk of falling into a recession when the Federal Statistics Office releases its fourth-quarter economic data next week, according to Deutsche Bank. "The development of several key cyclical indicators is telling us that the German economy is drifting towards recession right now," the Frankfurt-based bank said in a research note on Tuesday. On February 14, the Statistics Office publishes its fourth-quarter gross domestic product (GDP) estimate, which - if negative - would put Germany in a state of recession after contracting in the third quarter. Europe's largest economy shrank by 0.2 per cent in the third-quarter of 2018, largely due to problems in its key automotive sector. "Given much weaker than expected January business surveys and in particular the slump in their more forward looking components we are now expecting the German economy to contract again in Q1 2019," Deutsche Bank wrote in the note, adding that it expects a 0.2-per-cent contraction to start off 2019. "Global economic policy uncertainty jumped in December marking a new all-time high," the note from Germany's largest lender added. Last week, the German government reduced its gross domestic product forecast for 2019 to 1 per cent due to Brexit fears and recent developments in international trade wars, down from its 1.8-per-cent estimate made just a few months earlier.